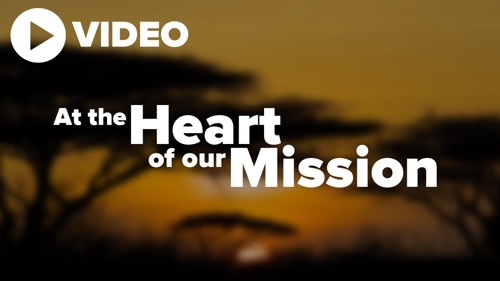 AIM International looks to the Lord of the Harvest to supply all the resources needed for our missionaries to be effective in serving the churches in Africa. The Lord is faithful in providing us with financial supporters to enable missionaries to reach and teach those who do not know the Lord Jesus Christ. We thank the Lord for His faithfulness in providing for the support of missionaries, projects and mission funds over many years through partners who join Him in what He is doing in Africa. Missionaries need monthly support for their personal needs, ministry needs, travel, medical and retirement. Project funds assist missionaries to be effective in serving the churches and the peoples of Africa. Mission funds are needed for the expenses of the home office. We trust the Lord to continue sending us financial supporters who will partner with us in taking the gospel to the peoples of Africa. & Surname/ Name of the missionary you are supporting when doing the transfere.g. J Apples/Anna. Africa Inland Mission bank account for a specific missionary or the mission. 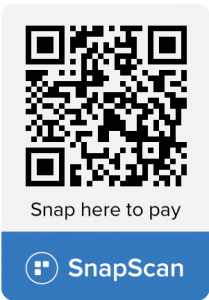 now able to make donations through SnapScan. Follow our stories, news, and prayer updates. We recognise with enormous gratitude to God that over many years he has faithfully provided for his work; often in ways which have thrilled and amazed us and, hopefully, increased our faith in him. Truly, to God be the glory, great things he has done! Prayer and financial partners play a critical role in reaching the unreached and training leaders to lead the established as well as the newly planted churches in Africa. 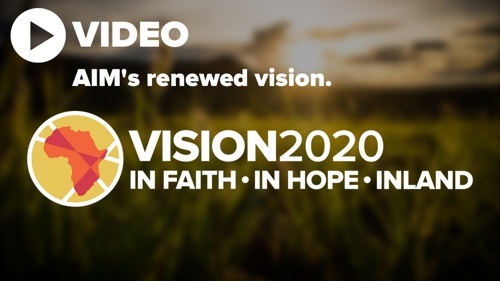 Without their partnership in the gospel, it would be impossible for AIM’s member missionaries to accomplish their task. We can provide supporters and potential supporters with information of the needs of individual members. All information supplied will be accompanied by a statement that, having made these needs known, AIM and its members trust God to meet those needs. We have an opportunity – as well as a responsibility – to educate the Christian community about the real costs of Christian service in Africa and the privilege of partnership through finance. The fact that AIM members rely entirely on the financial support of churches and individuals needs to be made clear in our literature and publicity, including our Partnership Leaflets. It should also be pointed out that details of the financial support which a member/family requires to go to/remain on the field are available on application. We will not make appeals for our own needs – i.e. those of the Mission as a whole or of individual members. We make our appeals to God who supplies our needs, normally through prompting his people to make donations to the work and its workers. AIM is seeking to glorify God by making disciples. For our members to go, they require the same type of support as the early church missionaries. It is, therefore, necessary for us to enlist support from churches and individuals who truly desire to be involved in a “partnership in the gospel” with AIM through prayer and financial support. We continue to make a distinction between “our own needs” and the needs of African Christians and churches. 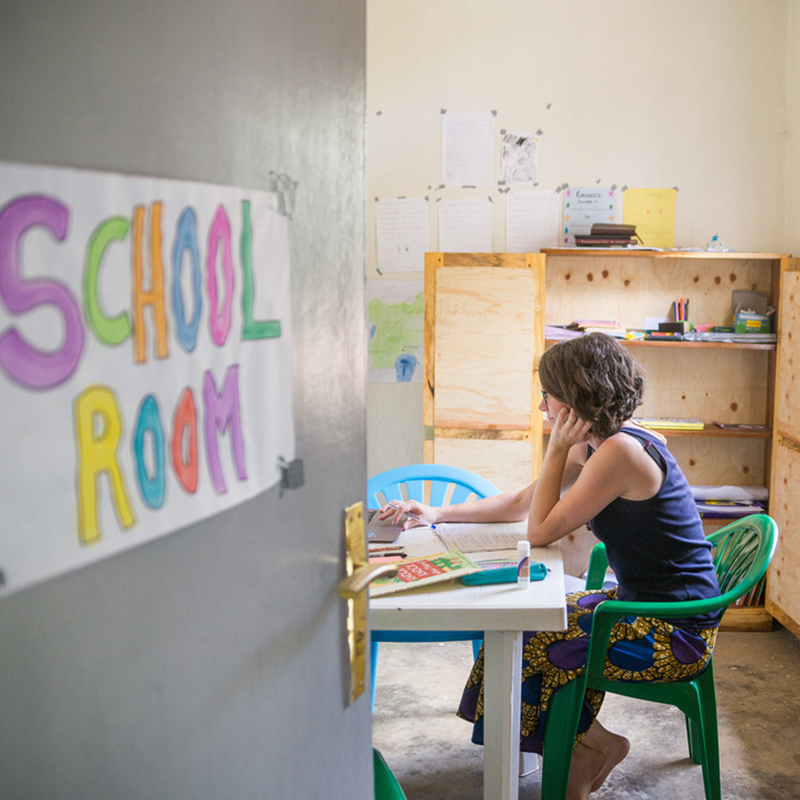 When, through our work in Africa, we become aware of the needs of national churches or individuals, we can properly set up Funds or Projects and openly and explicitly invite supporters and the wider Christian public to give to them. However, these needs must be evaluated in the light of AIM’s Purpose and cleared through the appropriate channels. We have a particular relationship and responsibility with regard to our sending churches and have an obligation to be completely frank and open with them in all financial matters relating to their missionaries. When new missionaries are appointed, the details of their budget need to be carefully and openly explained to the church leadership.